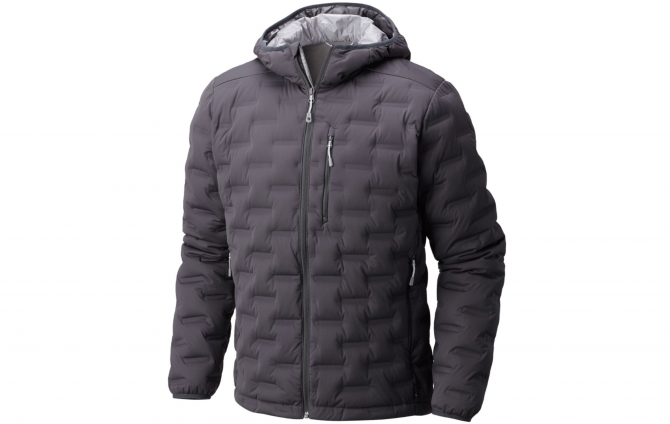 MSRP: $220 BEST FOR: All-around use, cold weather My husband has a jacket, the kind he uses as an outer layer, that he wears around the house. I make fun of him. 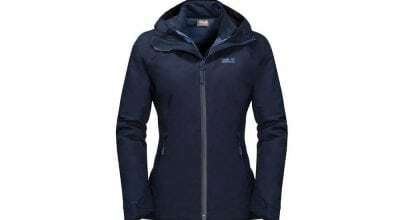 “Good thing … Continue reading "Mountain Hardwear Kor Strata Hoody"
MSRP: $499.95 BEST FOR: Mountaineering and alpinism The Black Yak Bakosi jacket is a technical insulated 750-fill down jacket meant for mountaineering or technical winter alpine lines. 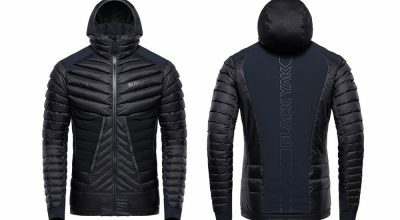 Black Yak, a brand out of South Korea … Continue reading "Black Yak Bakosi Down Jacket"
MSRP: $590 BEST FOR: Ice and alpine climbing F(j)orm definitely follows function in the Jöttnar Fjorm Hydrophobic Down Jacket. 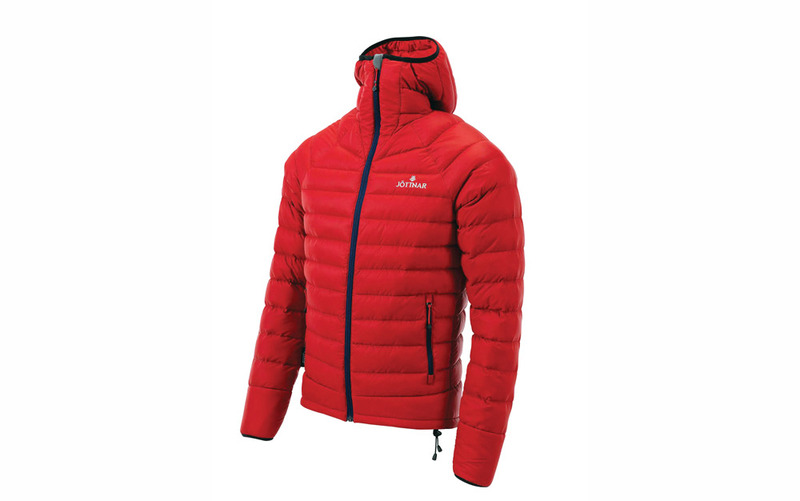 The second you put this thing on you feel a bit like the Michelin … Continue reading "Jöttnar Fjorm Down Jacket"
MSRP: $299.95 BEST FOR: All-around use, winter German engineering. That has to be good, right? 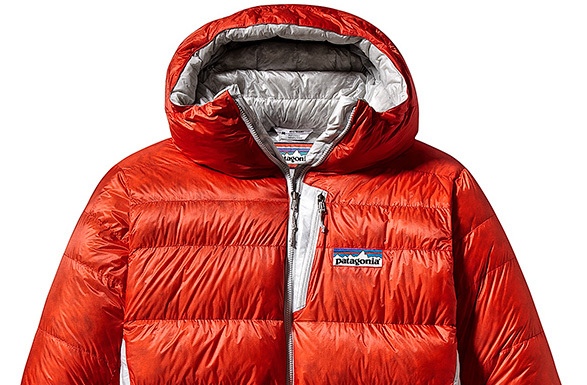 Jack Wolfskin, founded in Frankfurt in 1981 and still headquartered in Germany, aims for customers “who enjoy multiple … Continue reading "Jack Wolfskin Aurora Sky 3N1"
Anything wool makes me feel as if thousands of creepy crawlies are scuttling across my body in search of their next meal. Surprise. 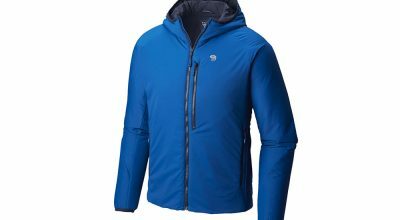 When I slipped on the Patagonia Merino Air Hoody—a wool pull over—I basked … Continue reading "Patagonia Merino Air Hoody"
Fenrir Down Jacket | jottnar.com | $250 | The U.K. company Jottnar bills its Fenrir as a hydrophobic down jacket. That is not a typo, even though down insulation and water have historically mixed like … Continue reading "Jottnar Fenrir Down Jacket"
This October I was in Chamonix looking at a window of clear weather with a capable partner and the chance to climb something big and alpine. 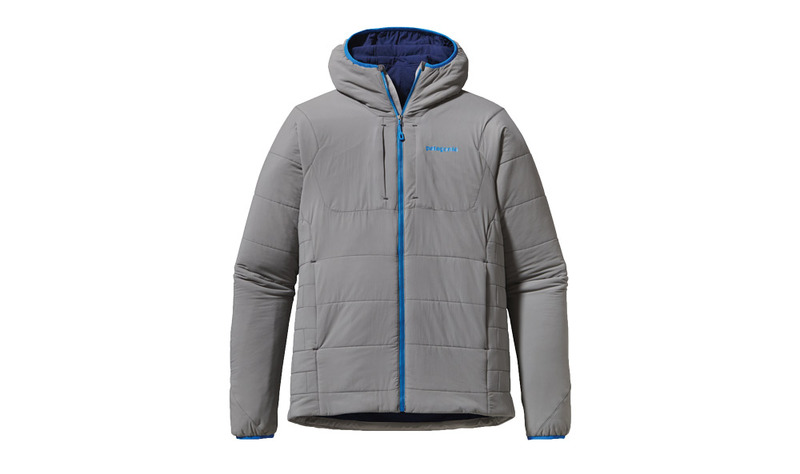 We jumped on the Frendo Spur on the Aguille du … Continue reading "Patagonia Nano Air Hoody"
THE HYBRID HOODY is a 13-ounce active-wear jacket. 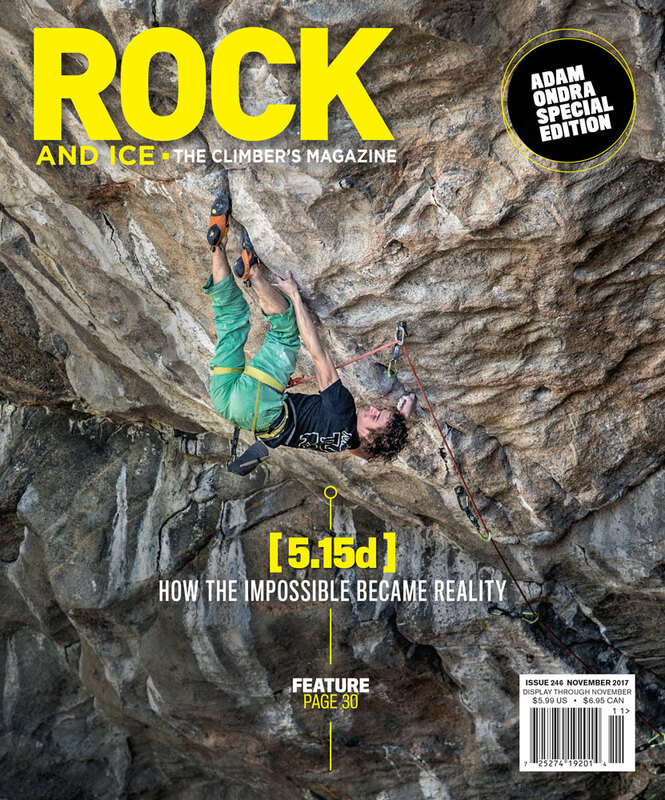 It’s not so heavily insulated that you’ll sweat your chestnuts off while you’re climbing. 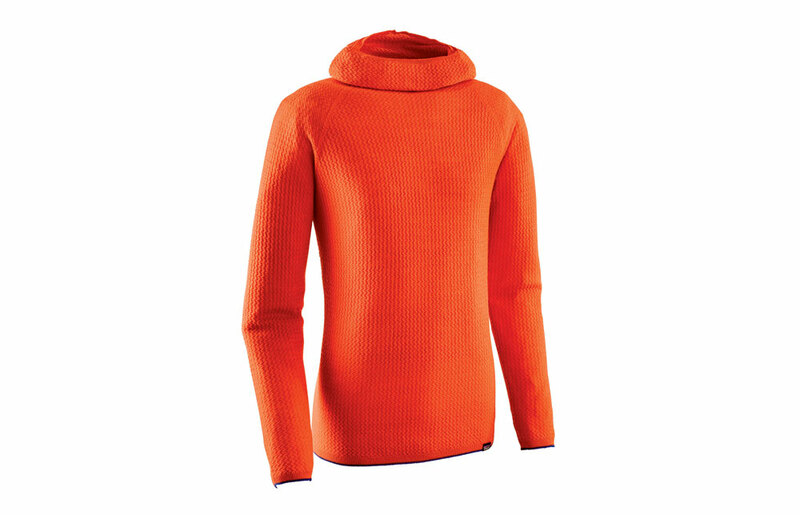 Or be warm at a frigid wintry belay. The Hoody is insulated with … Continue reading "Black Diamond Access LT Hoody"
$160 | www.montbell.com | 5 Stars Montbell’s Ex Light Down Jacket weighs less than that cheap, tissue-thin short-sleeve T-shirt you scored at Country Jam and may be the lightest-weight insulated jacket ever made. 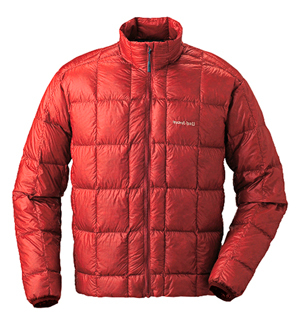 Tipping the … Continue reading "Montbell Ex Light Down Jacket"
Perfect timing! 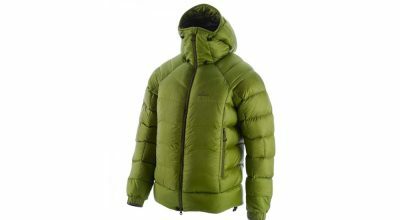 What could be the warmest, lightest, loftiest down jacket ever made arrived just as the temp plummeted to minus 5 degrees. 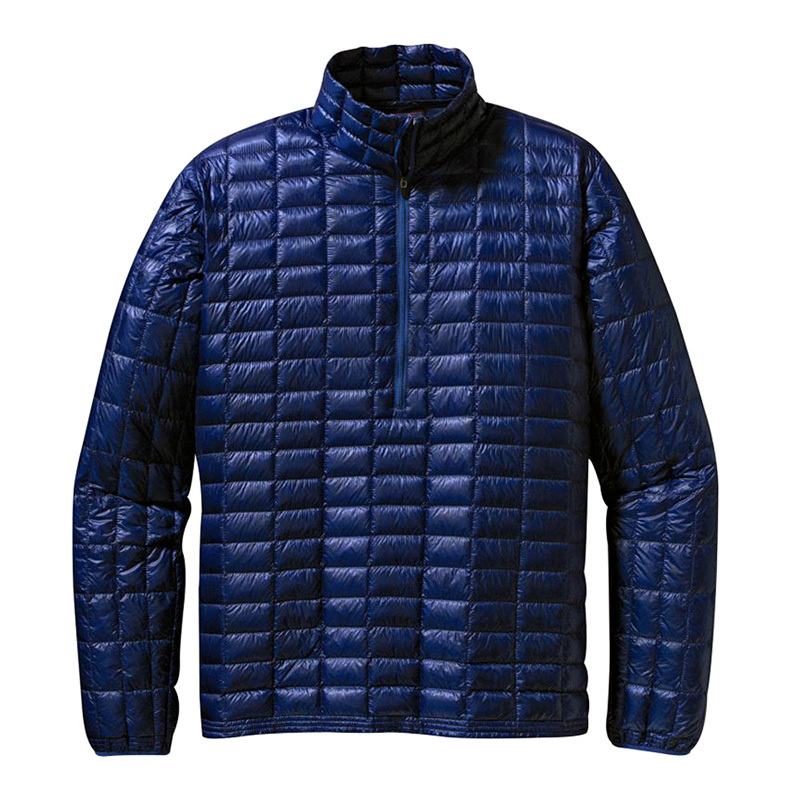 The Encapsil Parka is the first 1,000-fill down jacket and has hydrophobic … Continue reading "Patagonia Encapsil Down Belay Parka"
www.patagonia.com | $250 | 5 Stars The new Patagonia Ultralight Down Shirt is one of the most useful pieces of gear I’ve ever had. 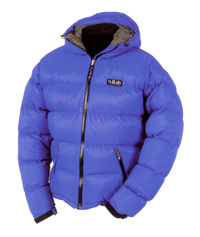 This sub-six-ounce miracle of warmth has a place in my climbing … Continue reading "Patagonia Ultralight Down Jacket"
Price | $400 www.rab.uk.com 4 stars AT 1.4 POUNDS and compressible to the size of a human head, the Rab Neutrino Endurance jacket caused me sharp pangs of skepticism when I first saw it. 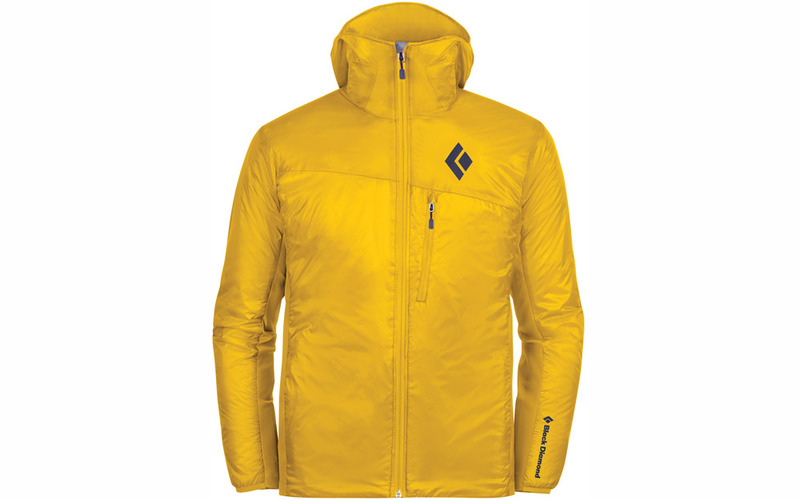 “This can’t … Continue reading "Rab Neutrino Endurance Jacket"